Verses 26 to 28 from chapter 1 of St. Luke's Gospel set for soprano and alto soloists with organ accompaniement. The motet takes the form of a dialogue with soprano acting as both narrator and the Angel, and alto as Virgin Mary. The setting reflects both the dramatic nature of the Angel's appearance and Mary's quietly meditative response. 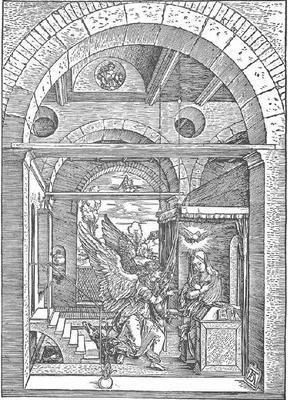 What do you want to know about Annunciation?